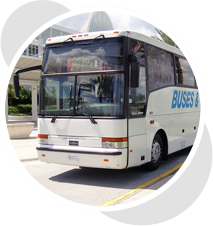 Buses and Tours is a privately owned and operated bus charter company providing transportation for small or large groups of people from the airport to hotels, attractions and more in Orlando and all of Florida. 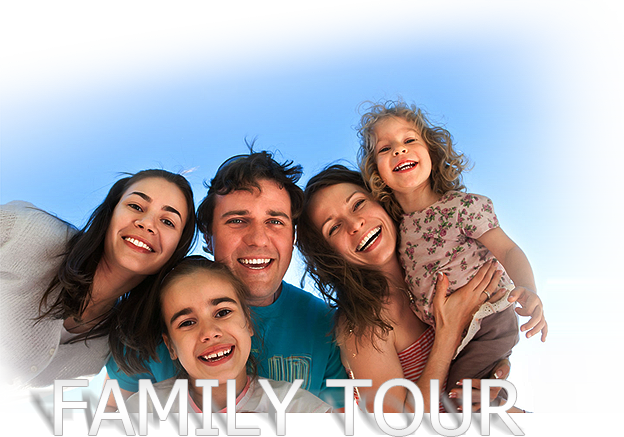 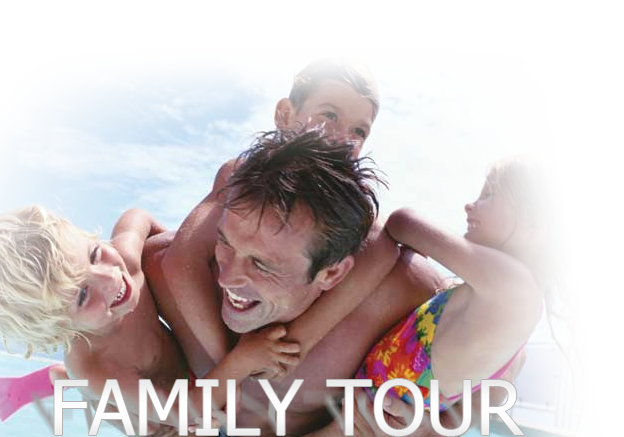 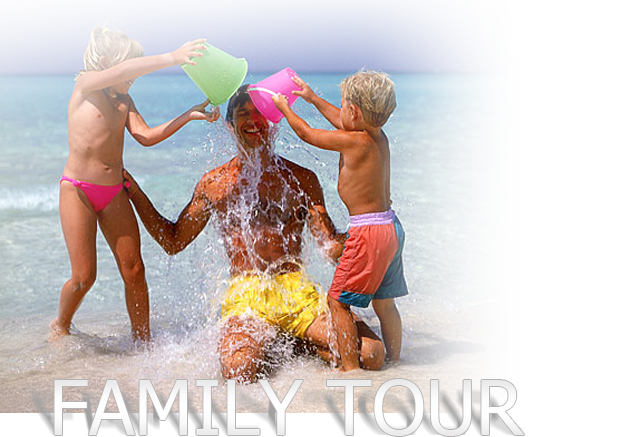 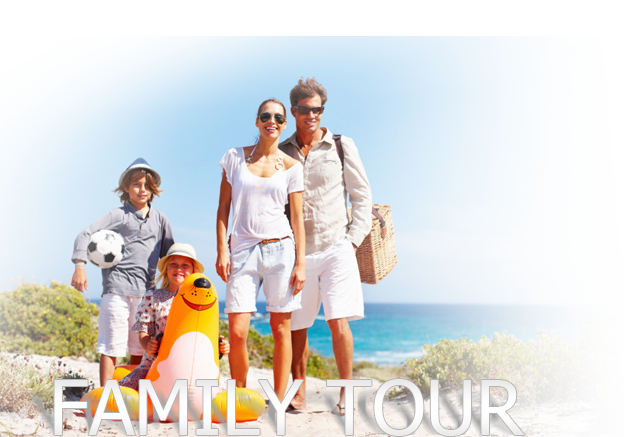 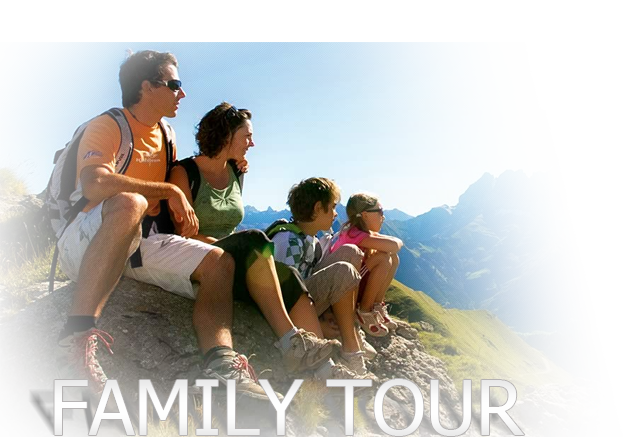 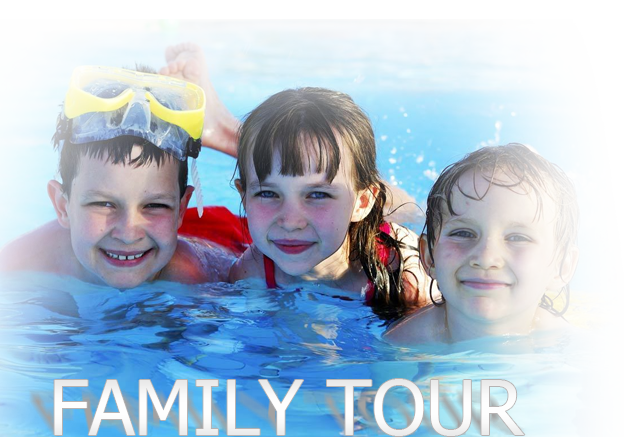 We also provide tours throughout the United States. 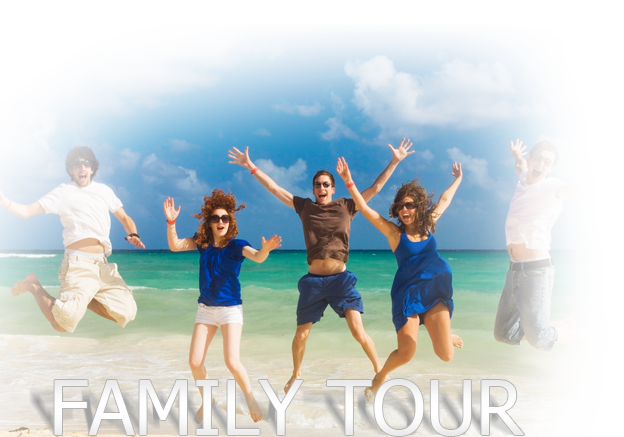 We are travel specialists and can also provide your group with additional services like hotel reservations, attraction tickets and more.